Evidence is mounting for each of these aspects of improved healthcare. 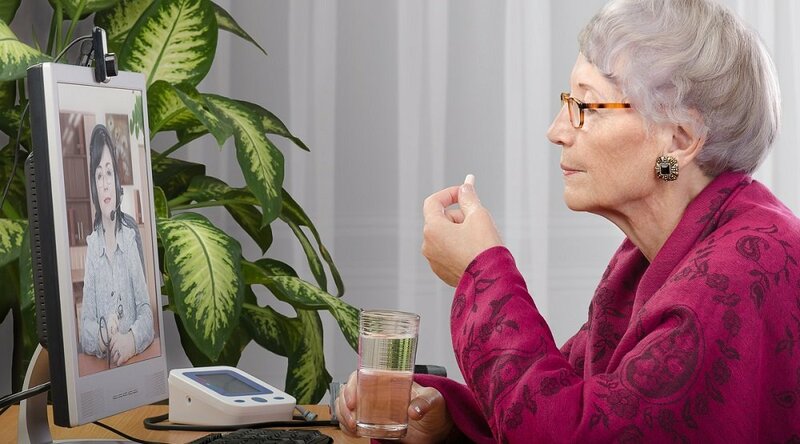 For patients with chronic diseases, RPM monitoring “produces accurate and reliable data; is accepted by patients; and positively affects their attitudes, behavior, and satisfaction,” according to a study published in the Journal of the American Medical Informatics Association. 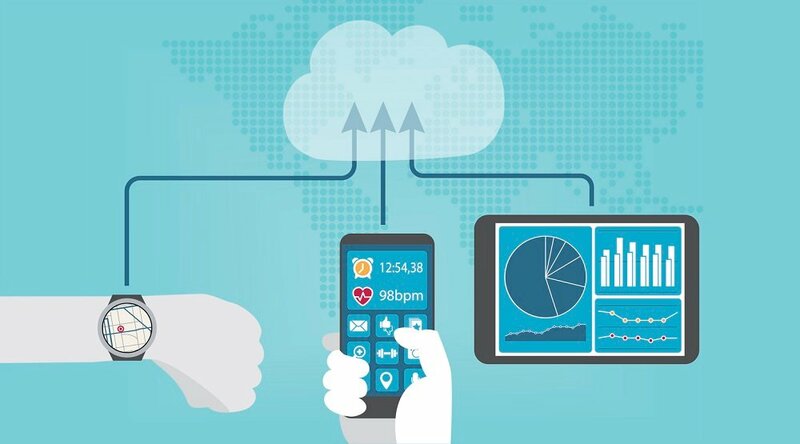 For clinicians, RPM provides more data, more regularly, giving a greater level of insight into a patient’s condition at any given time — and thus eliminating the need for unnecessary visits, as well as reducing the risk of lack of communications during unexpectedly critical times in the patient care continuum. And healthcare systems that have implemented RPM programs have already experienced significant cost savings. For example, the Mississippi Diabetes Telehealth Network, a pilot program initiated by the University of Mississippi Medical Center (UMMC) and based on Care Innovations’ RPM technology, saw in its first year of implementation a total cost savings of $339,184 among just 100 patients. Read more about the Mississippi Diabetes Telehealth Network’s results here. A recent video from Care Innovations’ RPM Academy offers further insight into just how RPM can improve healthcare, particularly from the perspective of physicians and clinicians. For instance: RPM allows “clinicians to see what's really going on with their patients every day,” says Karissa Price-Rico, explaining that most patients see their doctor or clinician just once every few months, or even once a year, even though “the choices that they're making on a daily basis” are affecting their health much more frequently than that. “So they’re only seeing a clinician typically when [their condition has] deteriorated to a point where it's a problem,” Karissa continues. 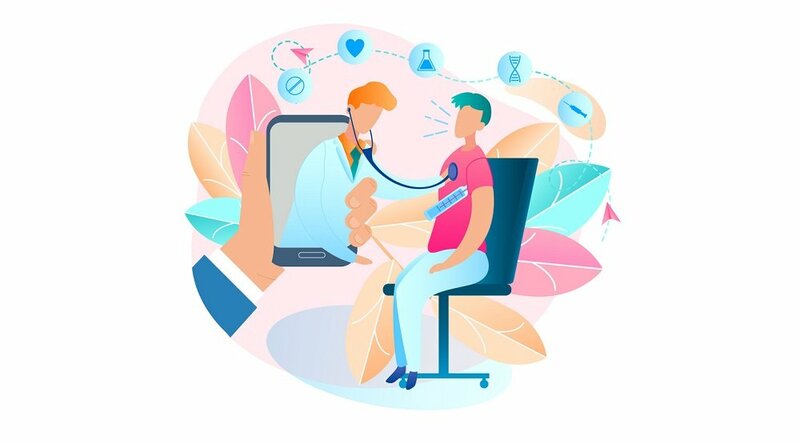 “Remote patient management gives the clinician the opportunity to understand what's going on … before it becomes a problem, before it becomes a crisis, and before it becomes a higher cost of care." 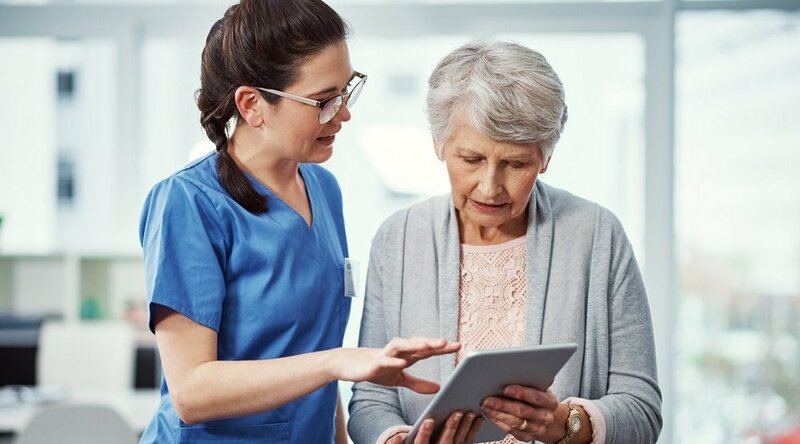 In other words, RPM improves care by allowing the clinician to monitor patient between visits — a point expounded upon by Care Innovations Chief Clinical Officer Julie Cherry (RN, MSN). Bottom line? RPM encourages proactive — versus reactive — care plan adjustments, improving patient adherence by providing daily feedback and reminders. So, as Julie says, RPM gives clinicians “a much better clinical picture of how that patient is doing.” That sort of visibility not only makes the task of the clinician easier, it leads to early interventions that help improve the health and the lives of patients — all while helping reduce the cost of care on behalf of the payers and healthcare organizations. We invite you to learn more about the benefits of remote patient monitoring and the many other advantages of RPM technology at the Care Innovations RPM Academy, a series of exclusive, informative, bite-size videos designed to shed light on these increasingly important concepts. You may also contact a Care Innovations representative for further information.